- Added edit title in context cover menus, press on title. - Fixed External pad support and mapping function. - Fixed support of Joystick center! play with PS3 or Xbox 360 pad without root. Anda baru saja membaca artikel yang berkategori ANDROID APPS dengan judul [APK] FPse for android 0.11.118. Anda bisa bookmark halaman ini dengan URL http://tekno.infoberguna.com/2013/12/apk-fpse-for-android-011118.html. Terima kasih! 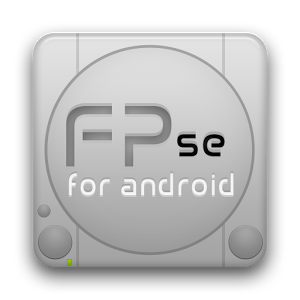 Belum ada komentar untuk "[APK] FPse for android 0.11.118"